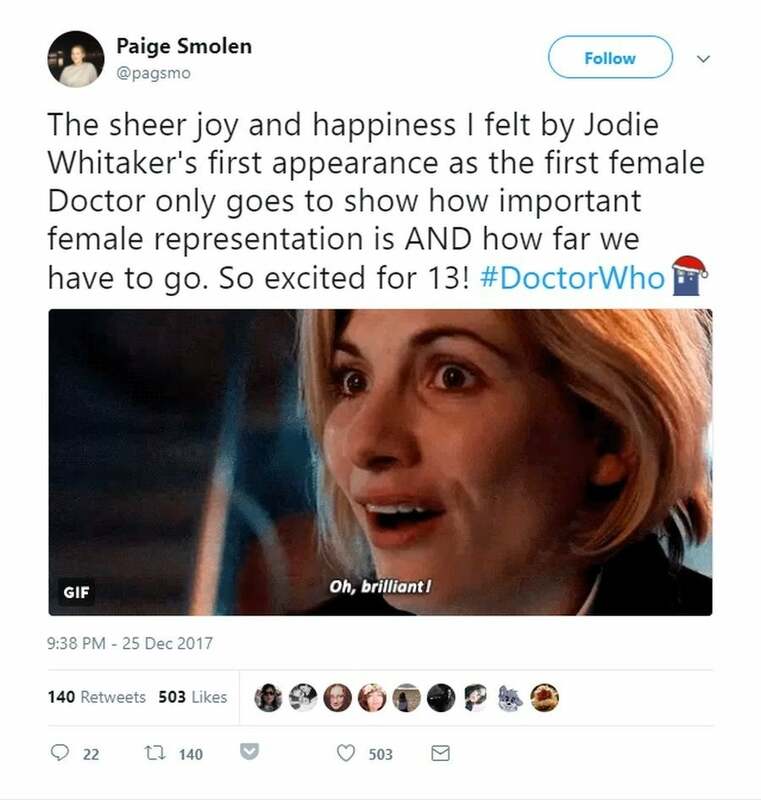 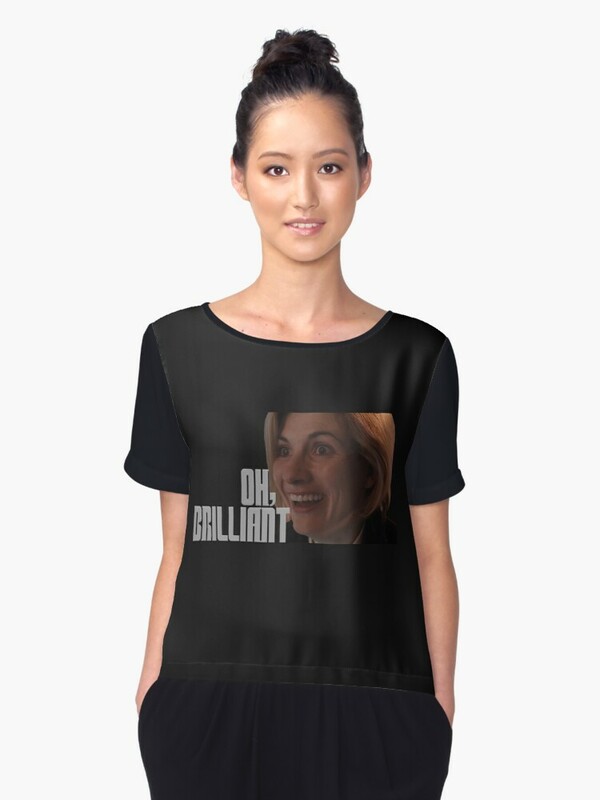 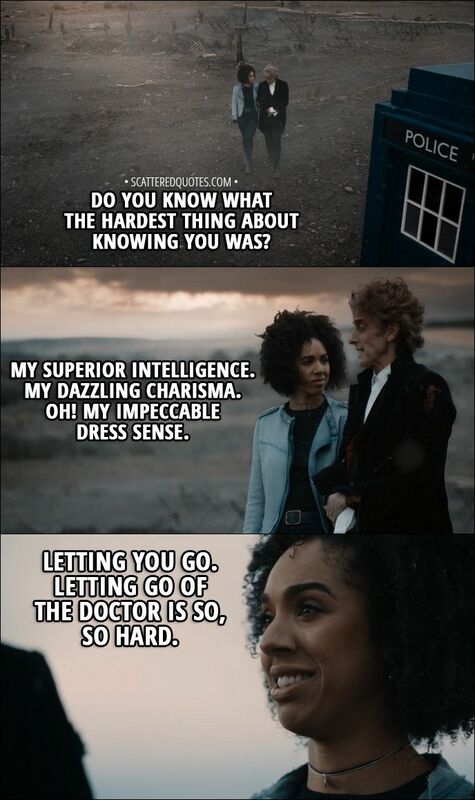 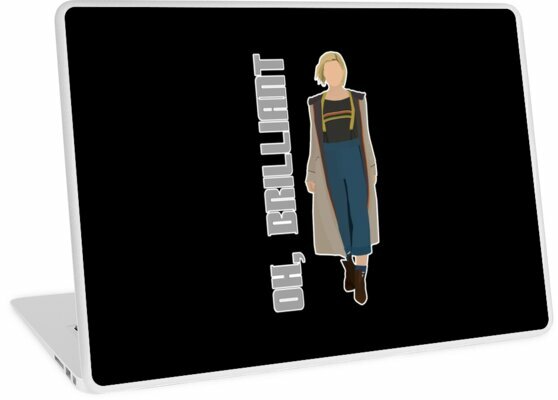 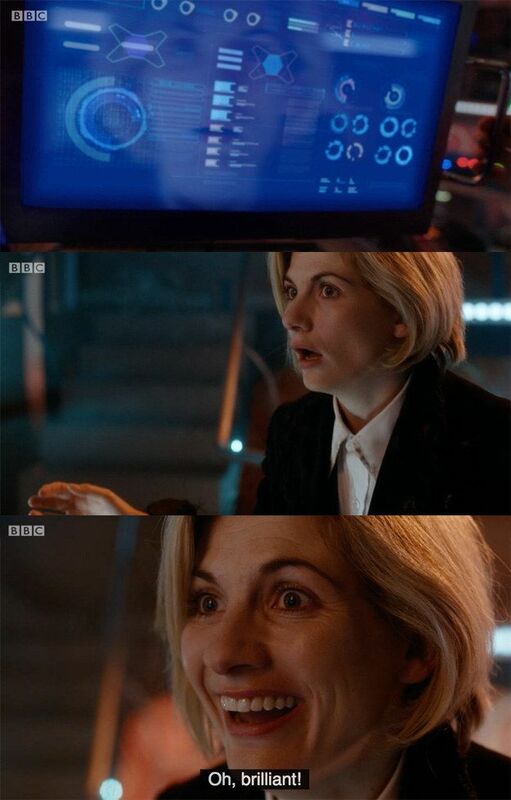 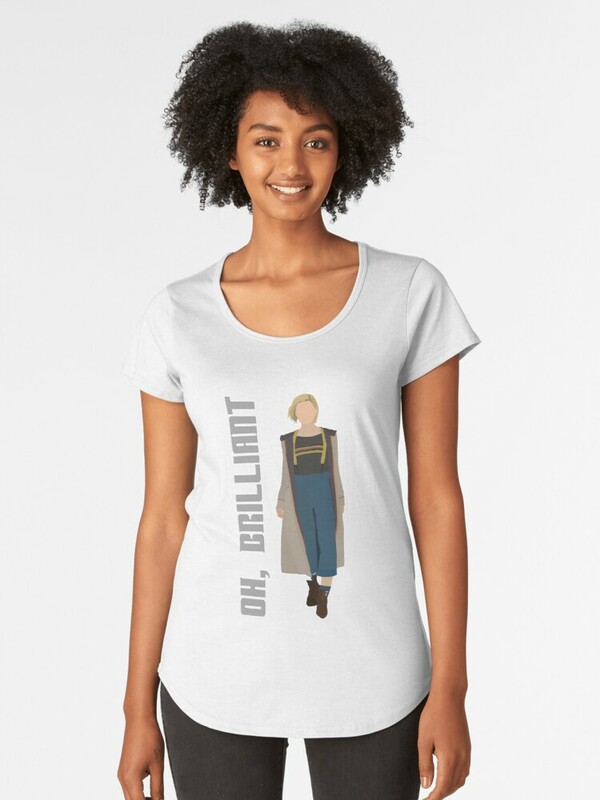 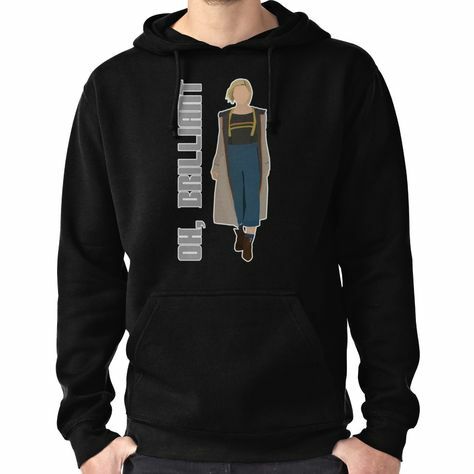 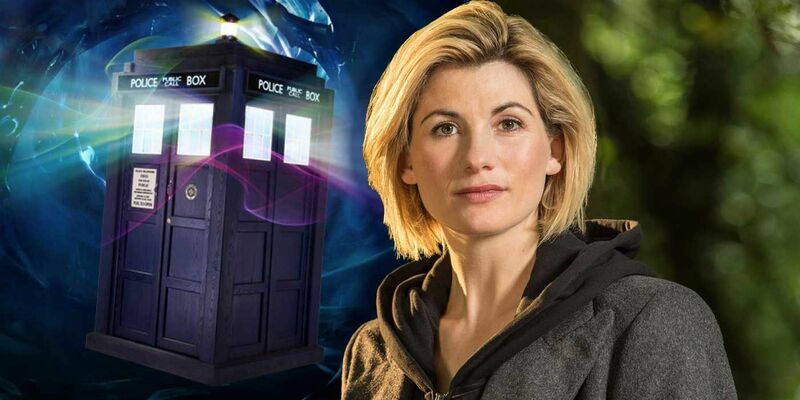 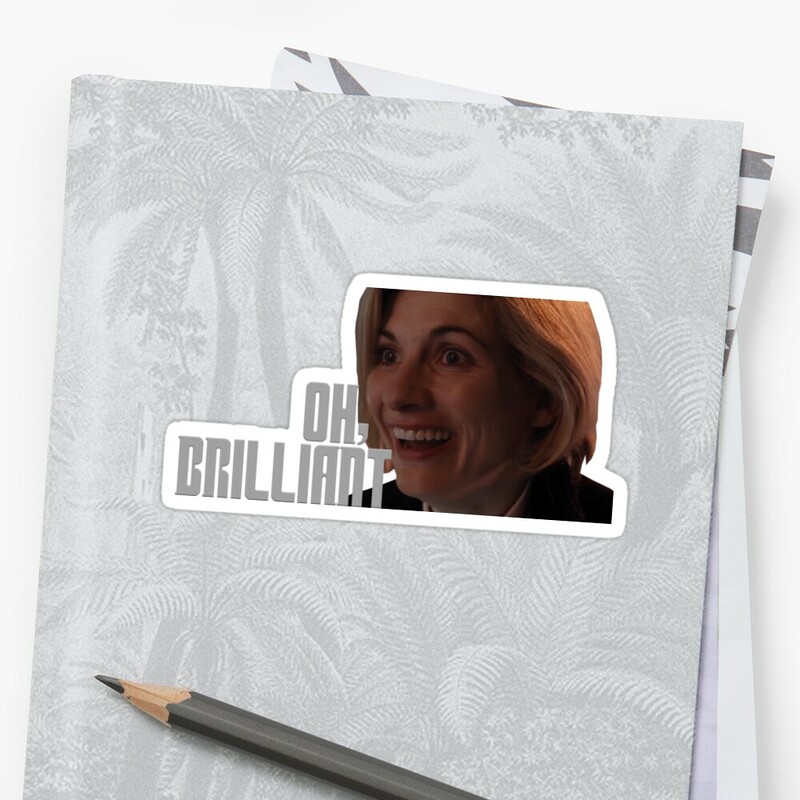 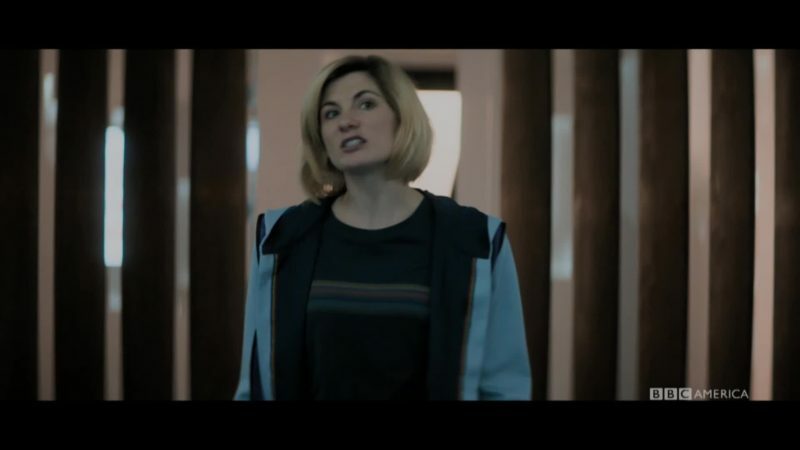 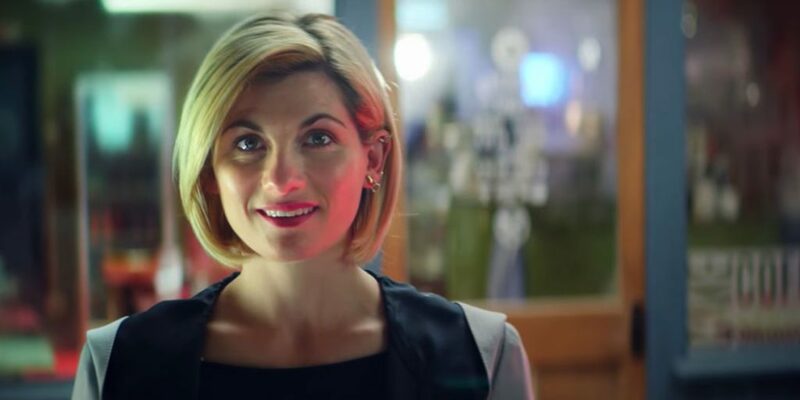 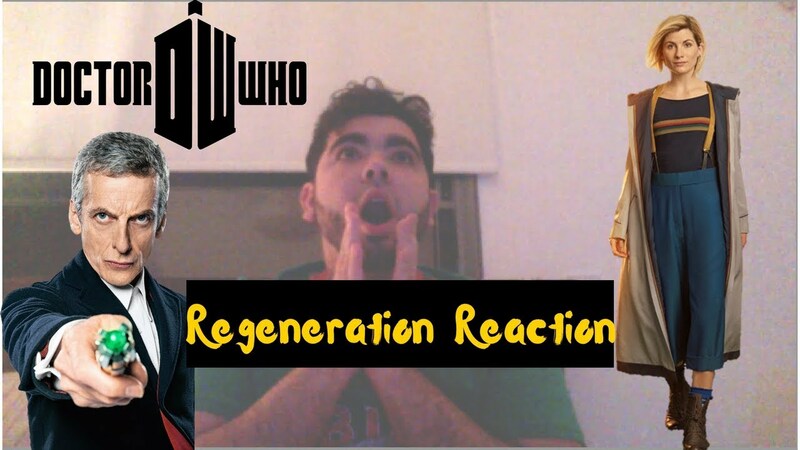 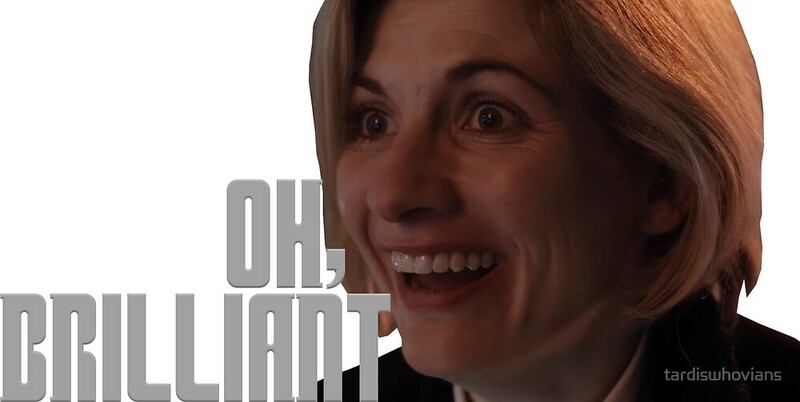 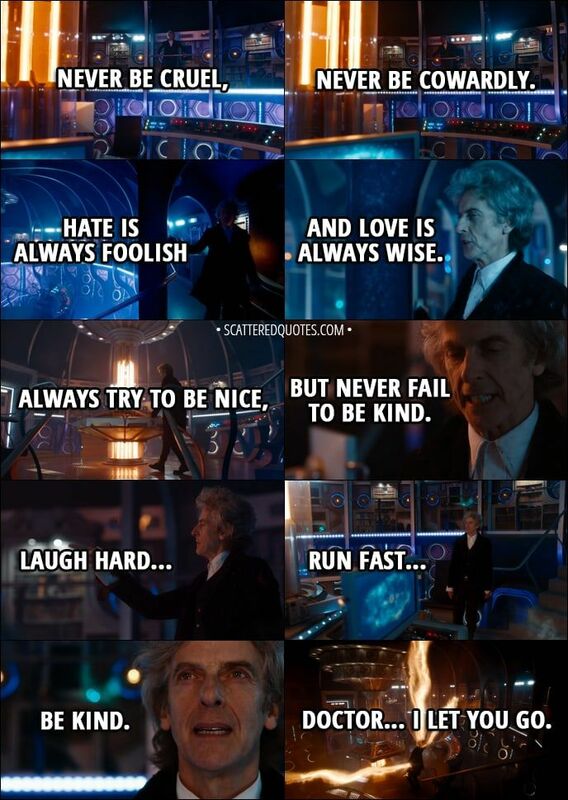 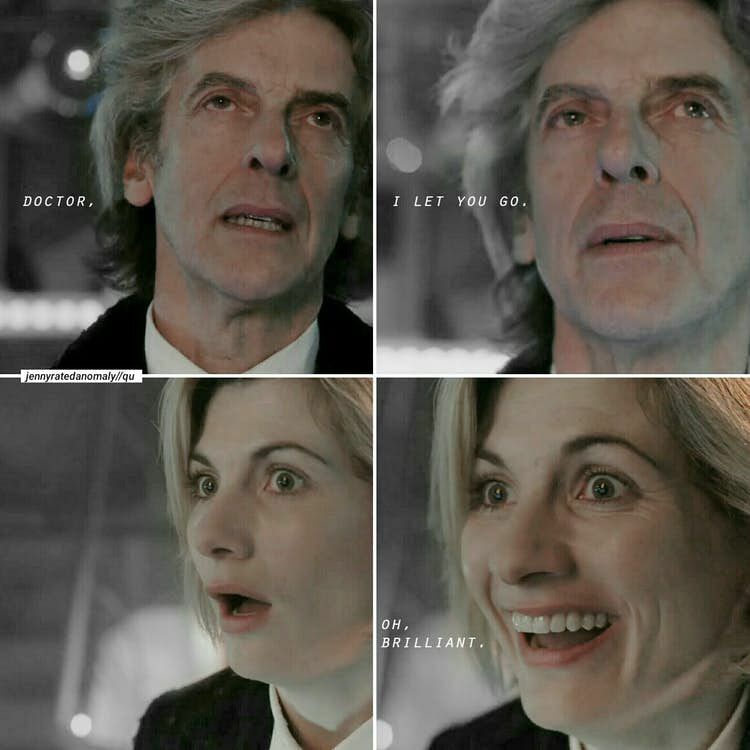 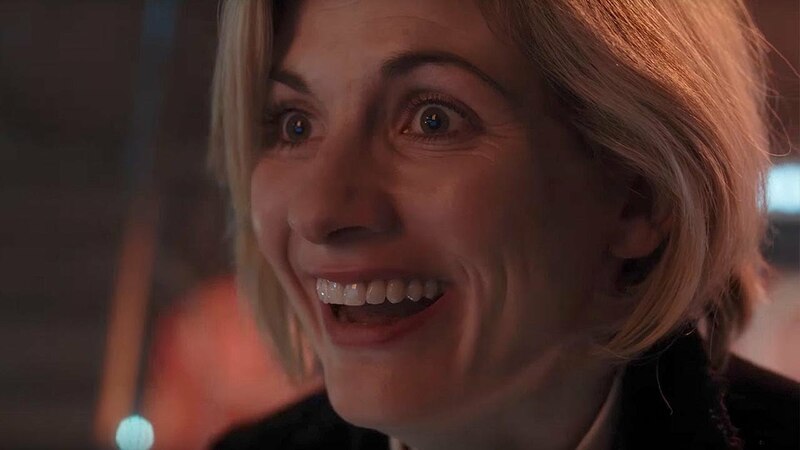 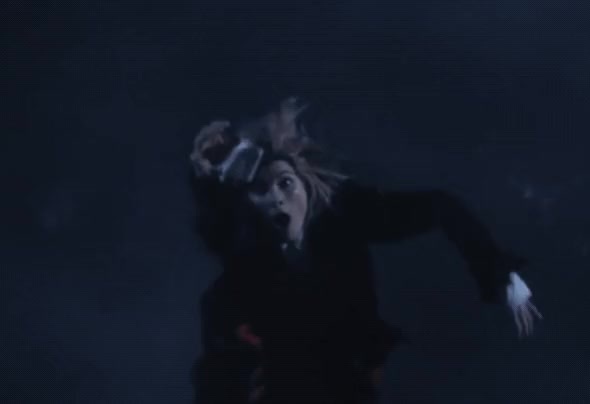 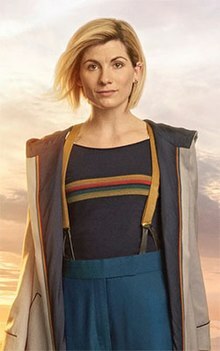 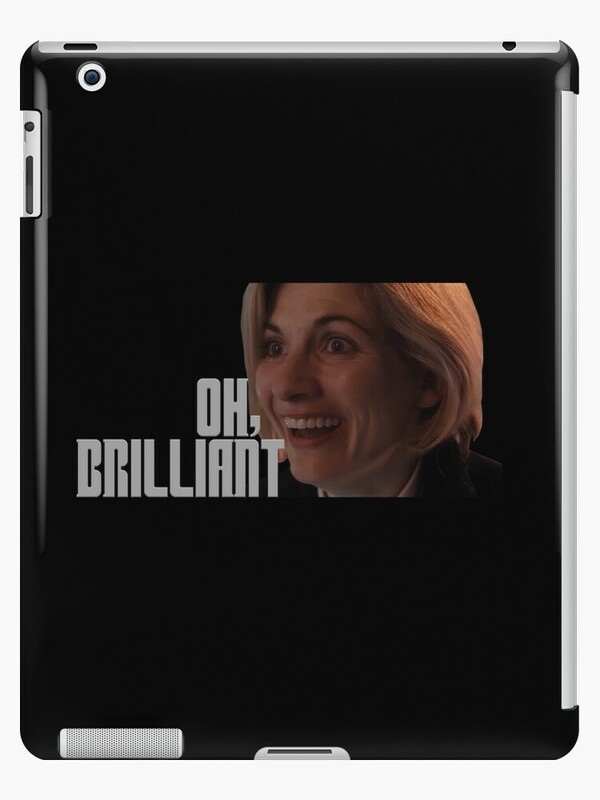 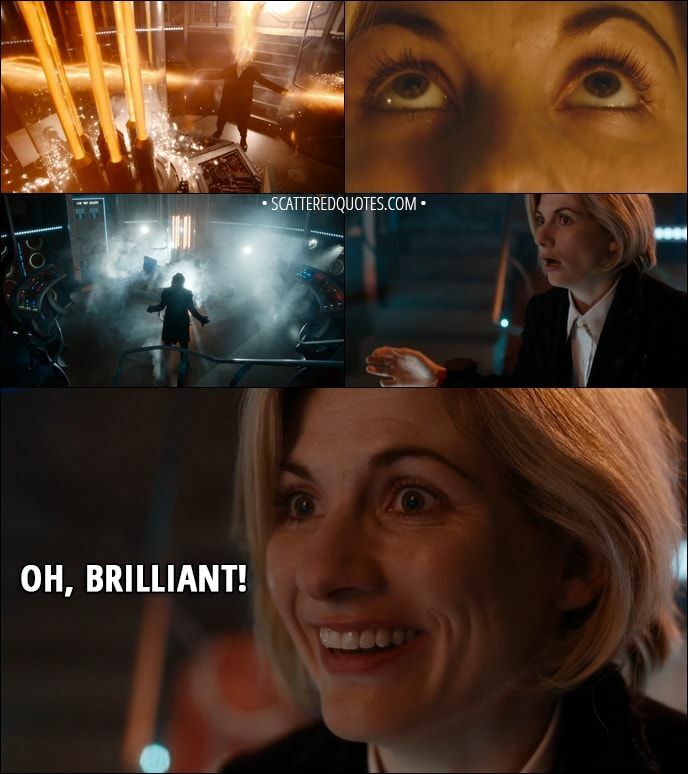 Quote from Doctor Who 11x00 - Thirteenth Doctor: Oh, brilliant! 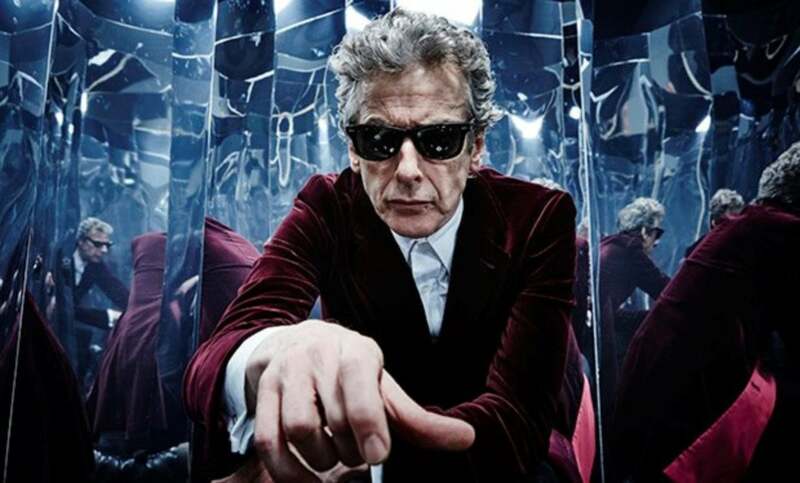 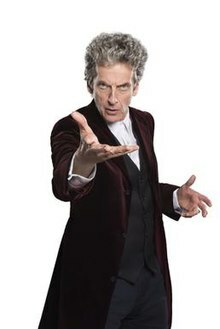 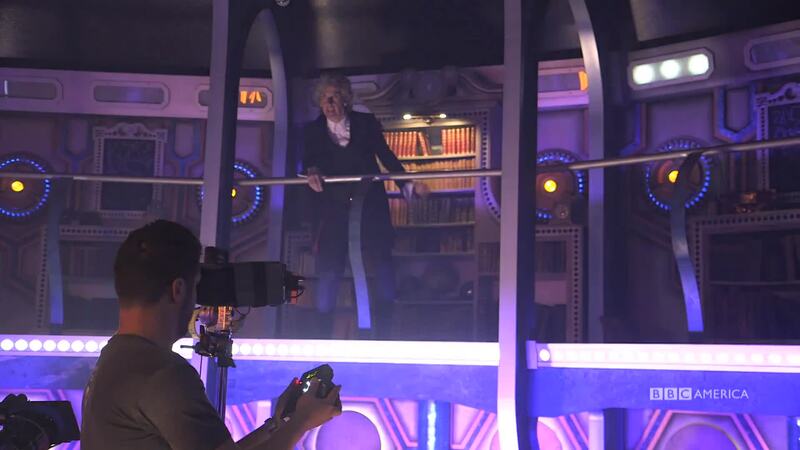 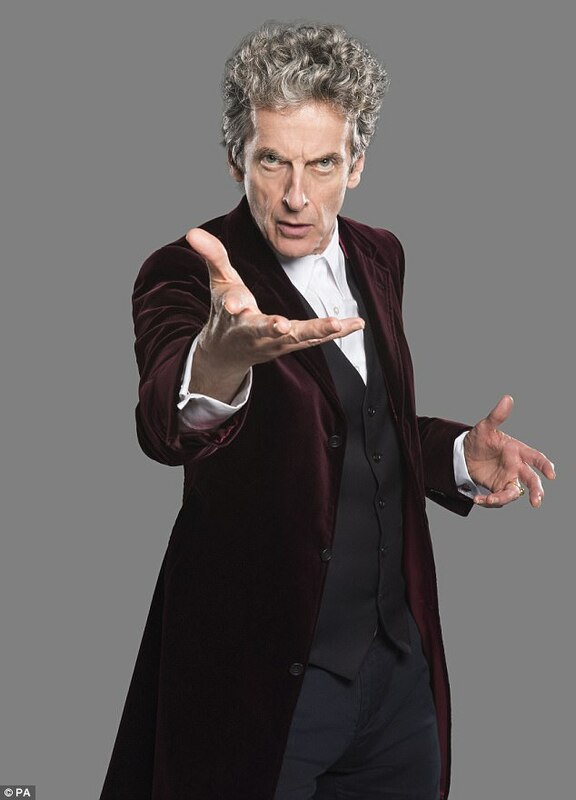 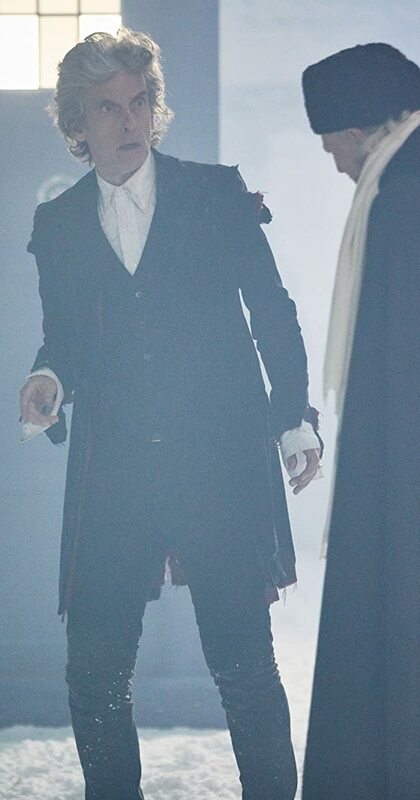 The Twelfth Doctor in his red velvet coat, first appearing in "Face the Raven" (2015). 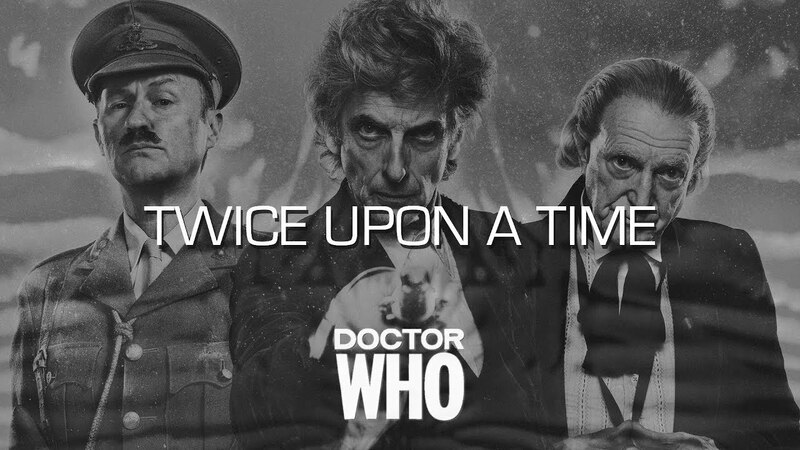 Twice Upon a Time. 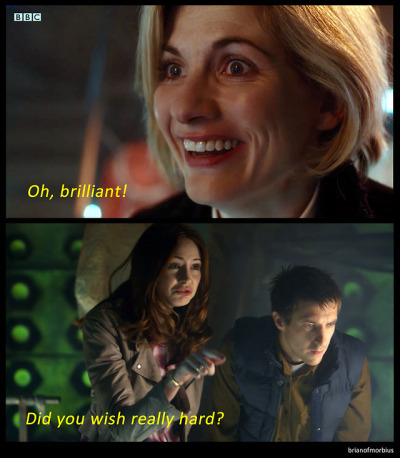 "Oh brilliant! 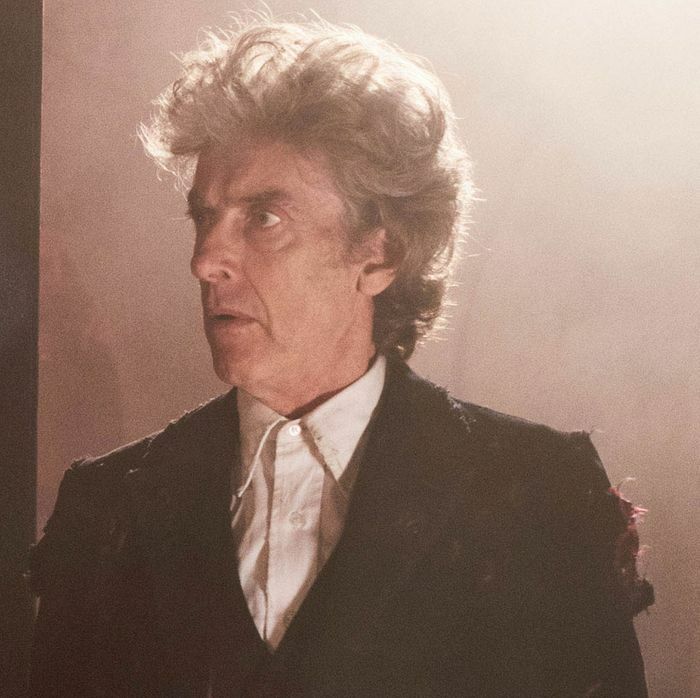 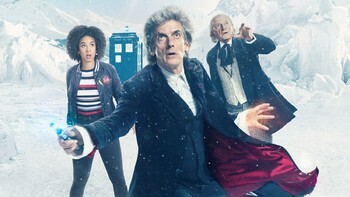 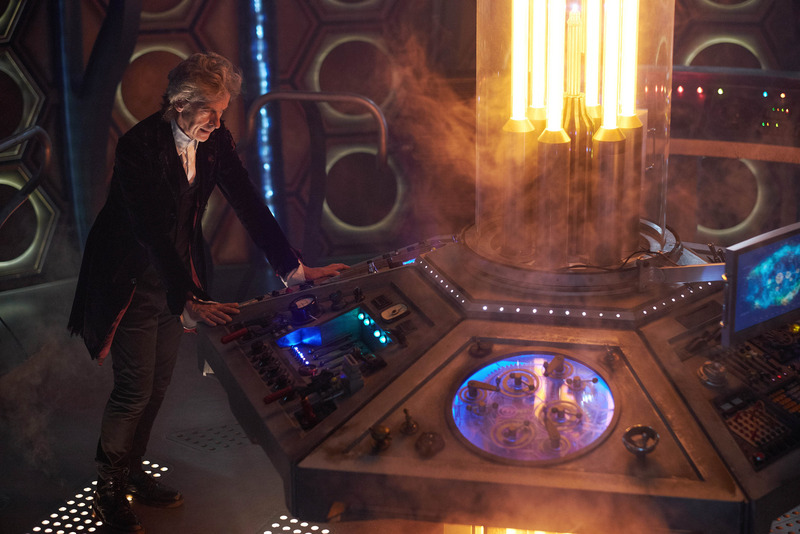 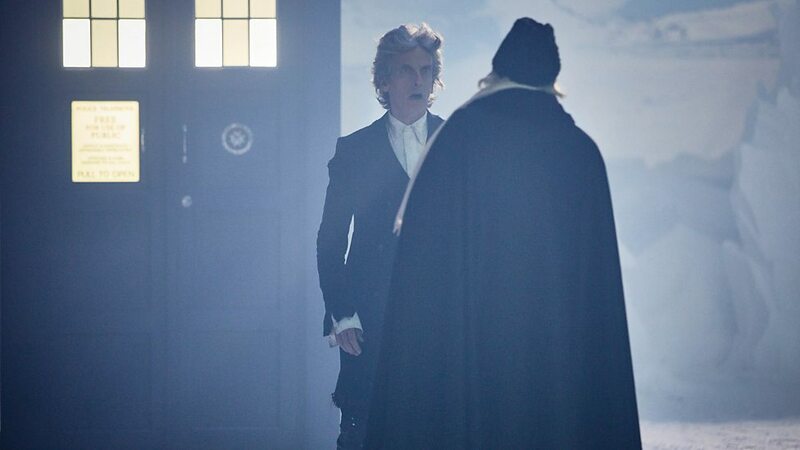 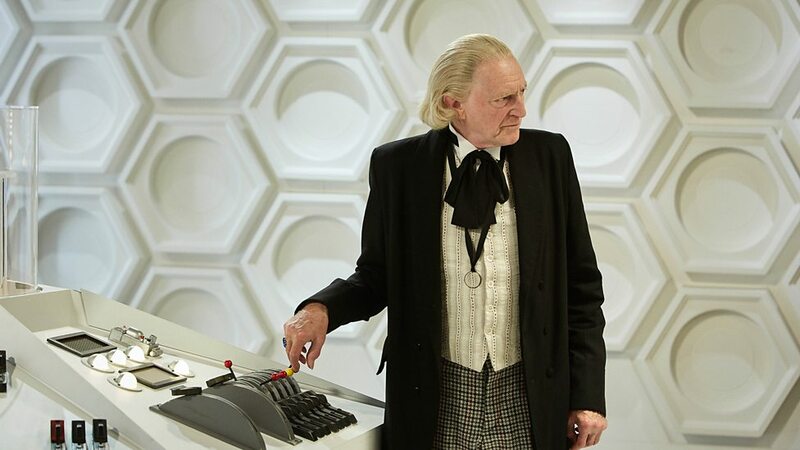 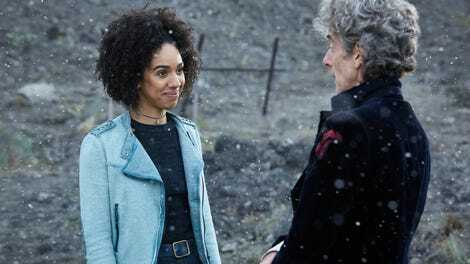 Recap / Doctor Who 2017CS "Twice Upon a Time"
Christmas Special - "Twice Upon A Time" Twelve regenerates into Thirteen. 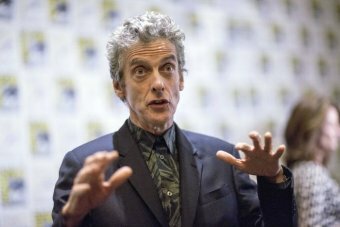 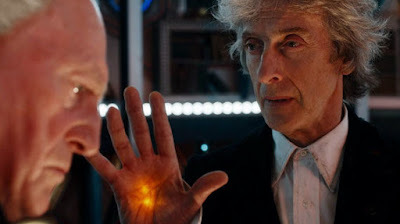 ... like Smith's bow tie, the ring was Capaldi's signature (it was his own wedding ring) and seeing it fall off is a good visual indicator of moving on . 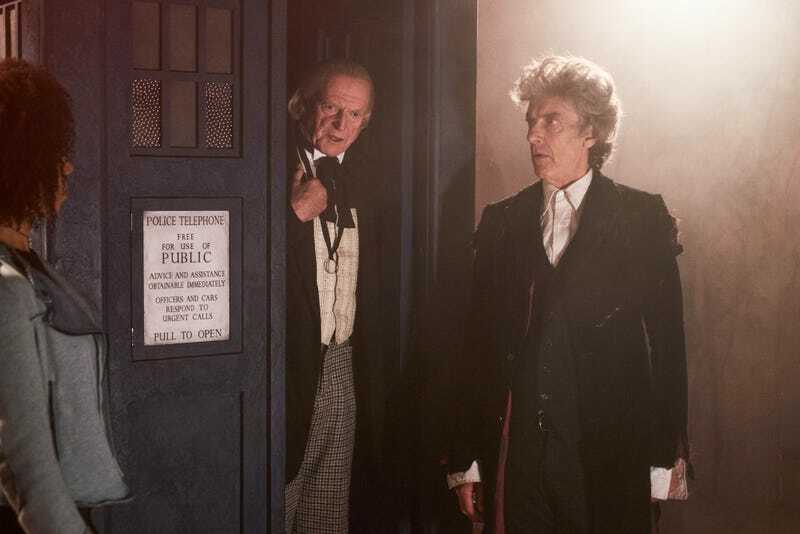 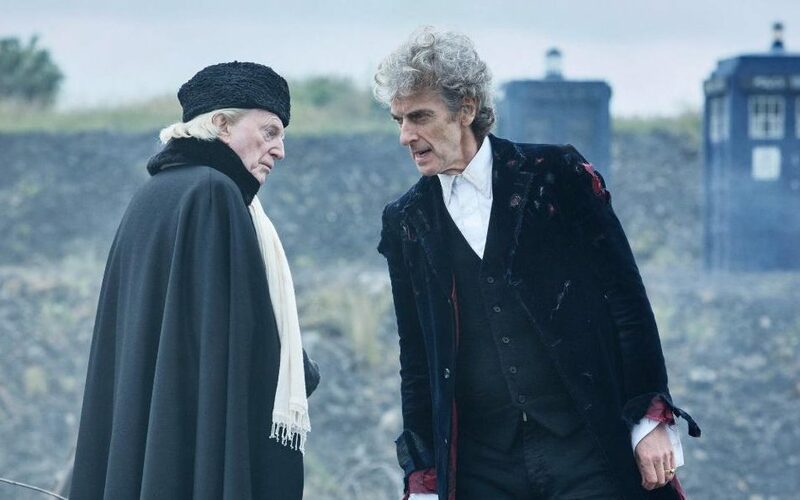 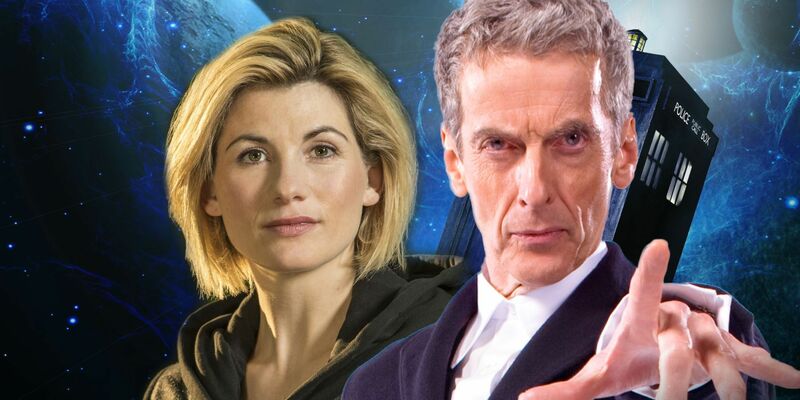 The concept of this story, of course, is the unlikely meeting of the First and Twelth Doctors, both at the point of regeneration, both refusing to change. 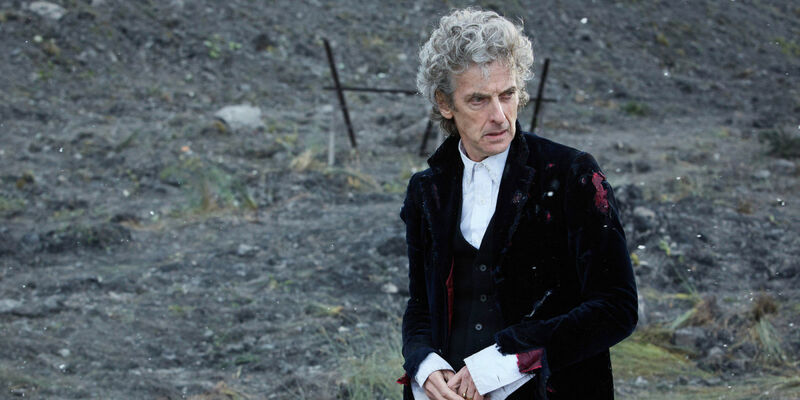 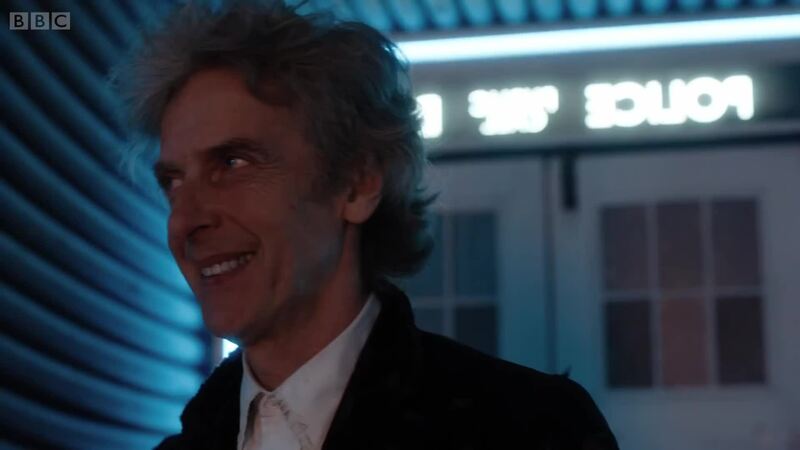 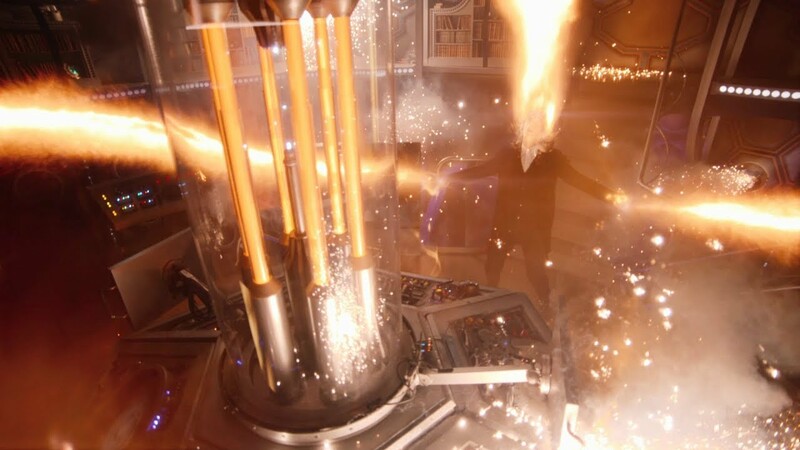 In tonight's Christmas episode of Doctor Who, we saw Peter Capaldi's final outing as the Twelfth Doctor.